Modern Glass Reinforced Plastic (GRP) Mirrors are built from a GRP & foam sandwich construction (i.e. a layer of GRP, a layer of foam, a layer of GRP) sometimes called Foam Reinforced Plastic (FRP). 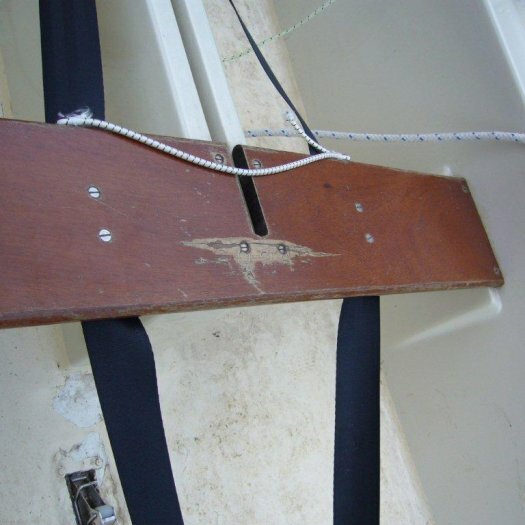 This produces a hull that is lightweight, normally around the minimum permitted hull weight of 45.5kgs, and stiff, so the hull panels don't bend much when the boat is sailing fast in waves and the boat won't distort much if you have a lot of tension in the rig (shrouds & forestay). 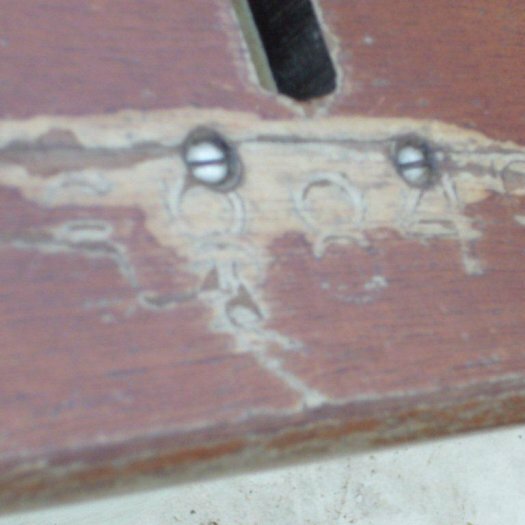 However, the outer layer of GRP is quite thin, so the construction is quite fragile in some ways. 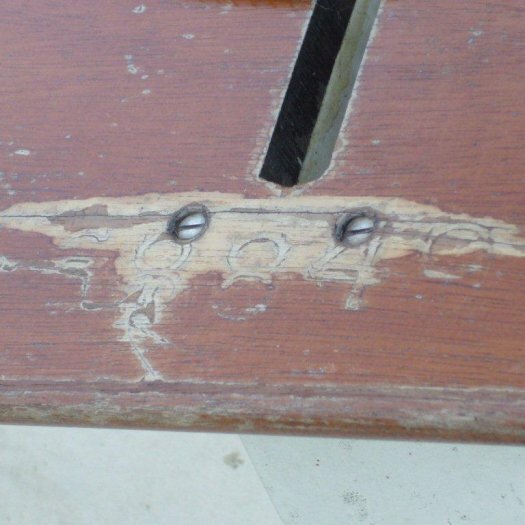 If, for example, you rested the boat on a pebble on a beach, or bumped the topsides on a jetty, it would almost certainly leave a depression mark in the hull. 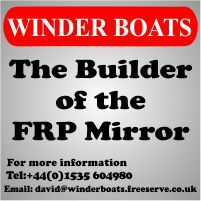 The same is true of both the Winder GRP and Trident GRP boats since they are both foam sandwich. 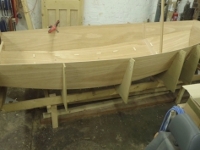 That said, I know GRP Mirrors have been built for Scout Groups and similar, so it would be well worth talking to the Licenced GRP builders to see what they have done and could do to make a boat more robust. 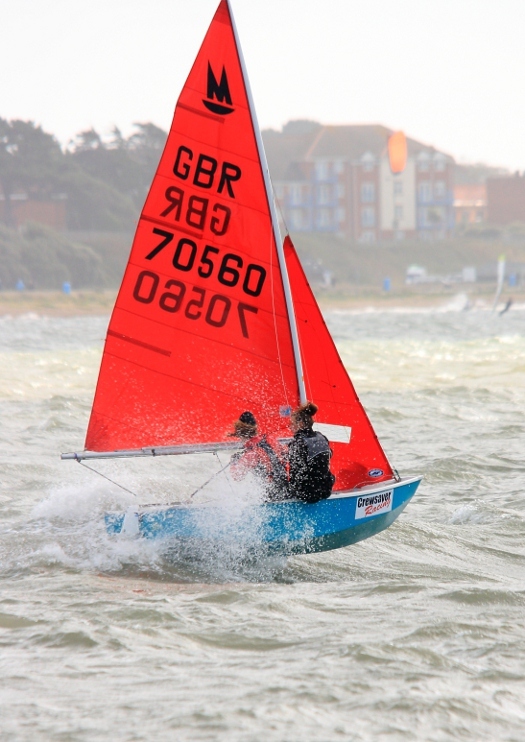 If you are intending to sail such that you will need to drag the boat up the beach (e.g. cruising or camping) you might be better to go for a good condition wooden boat that will not require too much maintenance & would stand up to this better. Yes, there is no reason why you could not have a Gunter rig on a Winder. 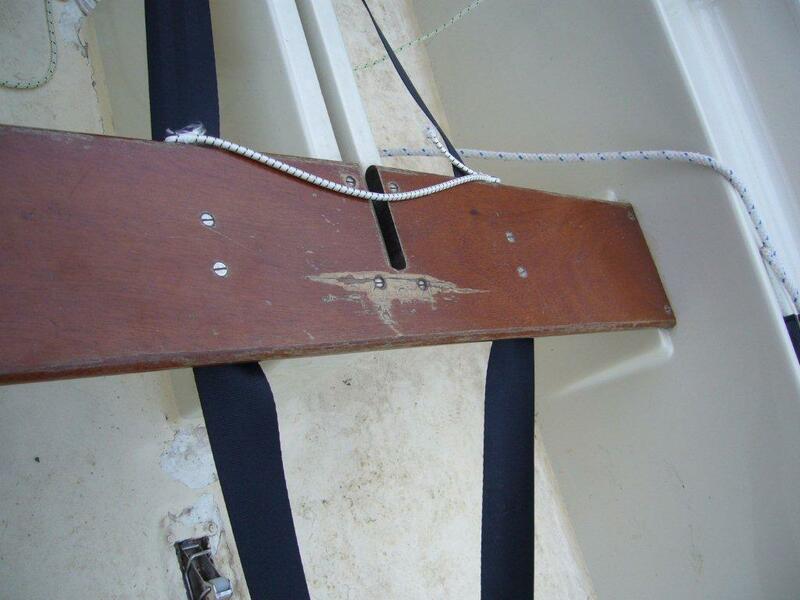 One point, the mast step on a gunter rig boat is normally about 25mm further forward than on bermuda rig boat (this is to ensure the mainsail stays in the same place). The mast step platform on a Winder is long enough to do this (just). If you are only interested in using the boat for cruising, you may not be too concerned about having the mast step as far forward as the rules allow, in which case you should be able to use the Bermuda mast step position with your gaff rig. Set up like this the boat will probably still comply with the class rules (since there is a 30mm tolerance on the position of the mast step), but there may be slight loss in performance because the mast can't be raked as much as is possible when the mast step is further forward. There is very little, if any, demand for new gunter masts & gaffs these days. Trident-UK , and maybe others like P&B, will be able to supply new, but these items are very cheap second hand. I mention this because when you come to sell the boat, the lack Bermuda rig will affect the resale price. It just does not look to me like good value for money to spend region of £510 (2014 prices) on a new gunter rig (mast, boom, gaff) which will have a resale value close to £0 when you could buy a 2nd hand gunter rig for a song. If you do go for new gunter rig, buy a 50mm diameter alloy boom which will work fine on a gunter rig and is the normal choice of boom for a Bermuda rig. Most likely, because the boat was built before 1990 when Mirrors became an International class. After that point all boats (starting with boat 69070) had to carry an ISAF (or IYRU as it was then) blue and white plaque. The first GRP Mirrors were produced in March 1986 for Bell by Ferranti. At that time sail numbers were 68076 and above. 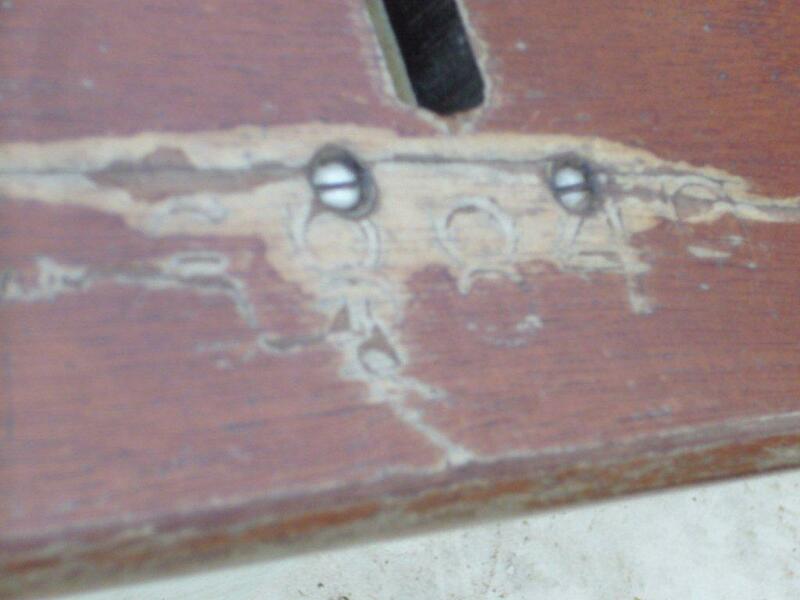 They are easy to spot, they had "hollow" topsides (i.e. the hull sides above deck level) and very rounded corners inside the hull where the topsides meet the aft and the bow transoms. There is a fuller discription here. 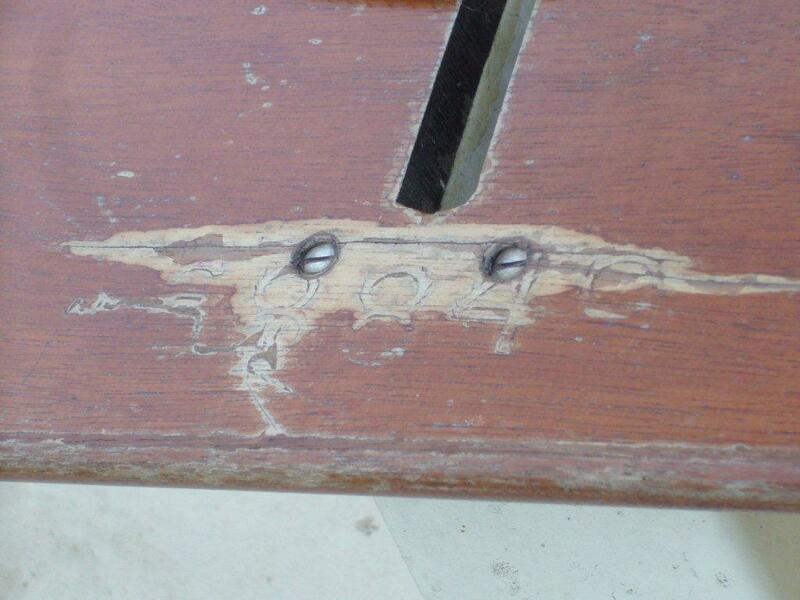 Some of these boats had wooden thwarts, and these have the sail number etched on the thwart. Bell Ferranti Mirror number 68849 - thanks to Trevor Wilson for the photos. 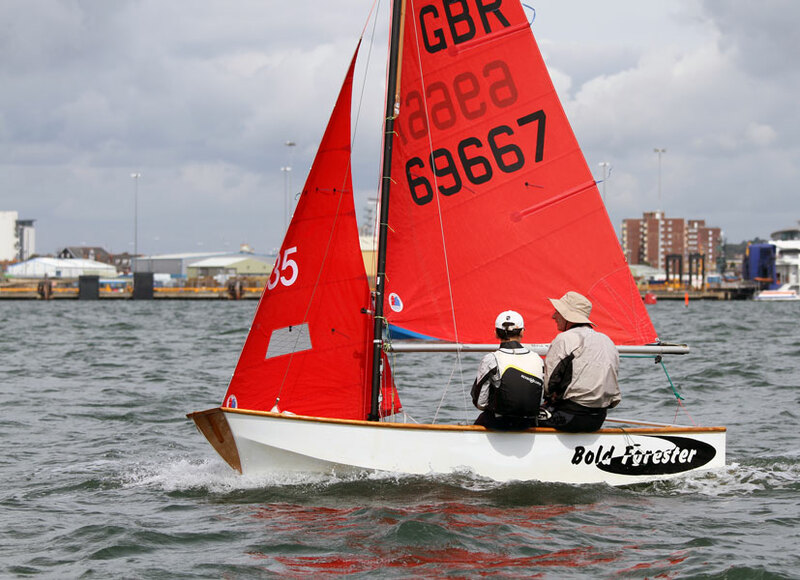 If you own one of these boats and you really want a number, you could apply to ISAF for a plaque, but if you don't know the number, you will have to pay the builder's fee again as if it was a new boat, so that's quite an expensive option. The upside is that you would get a new 70,000 series sail number. On the other hand, if you can find sufficient evidence of the number, ISAF will issue a replacement plaque for a few pounds.